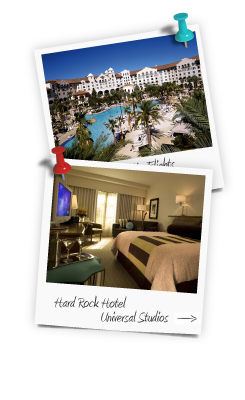 If you are looking to pack as many great things as you can into a day or two, the Universal Orlando Park is the ideal place to visit. 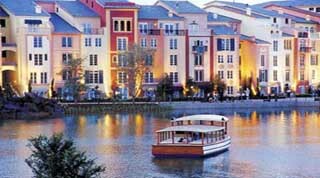 There is no shortage of attractions, rides and places to eat and drink in this park. 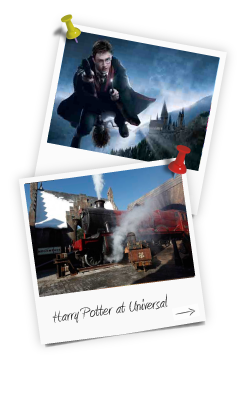 There are so many things to choose from but you'll find that these attractions rank amongst the top 50 things to do at Universal for many people. 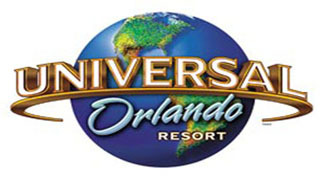 There will be some people that will only visit the Universal Orlando theme park for the Harry Potter exhibits and attractions. 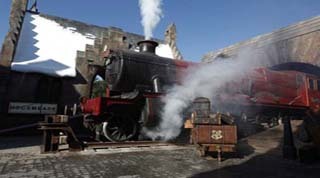 If you are a Harry fan, this is as good as visiting Hogwarts. Younger children love Barney the Dinosaur and this is the perfect setting to give youngsters a fun time and memorable day. Parents can relax knowing their kids will receive wholesome and interesting entertainment. Who doesn't love seeing an animal in full swing. These animal actors will provide a fascinating stop off point for any youngster or adult who is still love to see an animal in full flow. When it comes to creating a party, few know better how to get the party started than Beetlejuice. This music venue based on the hit movie will be enough to make any night a fantastic evening out. 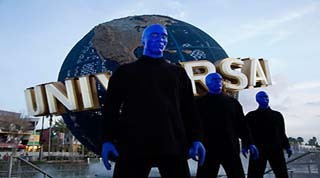 The world famous Blue Man Group can be found performing at the Universal Orlando theme park. For a jaw dropping show of music and movement, there are not many shows that can compare. For those that like reggae music and are looking for an excellent place to dine, this themed restaurant is an ideal way to make the most of your trip. It's not just for fans but clearly Bob Marley fans will get a lot from the experience. If you like the sedate nature of carousel but would prefer them to be livelier or funnier, Dr Seuss can come to the rescue. This is a very bright and enjoyable ride for young children. 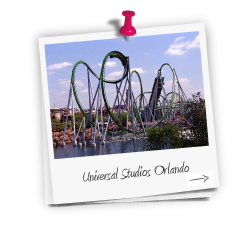 If you love karaoke music and want to prove yourself in front of a massive audience, this is going to be an indispensable stop off point for you at the Universal Orlando theme park. Kids love the mischief that occurs when Curious George is around and this play park is the ideal setting for youngsters. 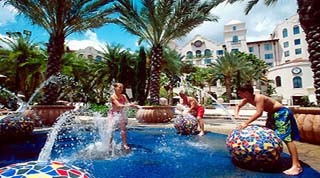 There is plenty to climb and slide down, making this a perfect place for kids to play. 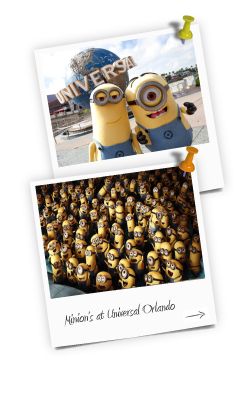 The Minions from Despicable Me have been some of the biggest characters in recent times and this ride allows you to step into their world. This is a ride that can suit all of the family. This ride doesn't last that long but it does have some plus points to it. The first big drop grabs you by surprise and you get the chance to enjoy some stunning views of the park and surrounding area. Found in the Harry Potter section of the park, this is a two minute ride with a number of intertwining sections and a lot of exciting moments. 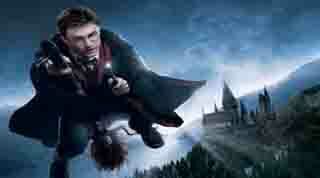 It is sure to be a big hit with Harry Potter fans and kids that love adventure. This is a log flume ride that is one of the oldest rides at the park. Dudley Do-Right may not be one of the biggest cartoon characters any more but he is a character that is loved and this wet ride is a great way to have fun. The world is still very much in love with ET, a film that brought us so many fantastic moments. One of the most famous scenes is when ET and Elliott took off on Elliott's, bike and you get to recreate this scene. Fievel may not be the most famous mouse in Orlando but he is a very popular character. This playland is very popular with young kids and it can provide hours of fun for young families. 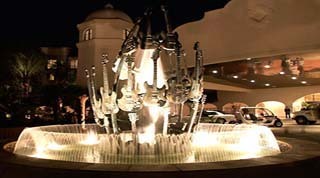 The Hard Rock chain is known and loved all over the world. You know exactly what you are going to get from one of these venues and it can be a brilliant stopping point for a meal and a few drinks. This thrilling ride gives people the chance to pick their favourite music tracks to accompany their journey, with rap, pop, country and hip hop on the menu, you will love the tunes as much as the twists and turns. 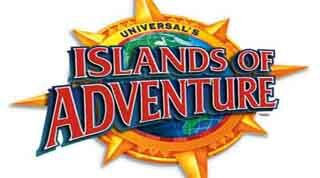 If you want to learn more about the history of Universal Pictures while seeing some scary monsters and great characters, this is definitely the show that is for you. It is not a show for all the family as young children may find it too intense. This is an adventure ride for youngsters as they get to see the pint sized genius in action. The bright and colourful Nickelodeon character provides the perfect adventure for youngsters. 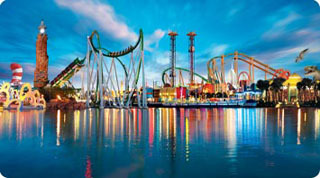 Home of the longest water descent on Earth, this ride is a perfect teat for film lovers and dinosaur fans. Hopefully it won't be too scary but everyone involved will get wet on the journey! For older people, this tribute to Lucille Ball gives them a chance to revisit one of the funniest women in show business and her hilarious antics. 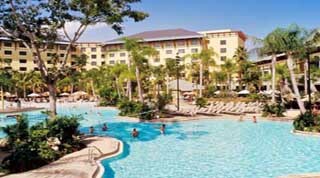 This Jimmy Buffet venue is the perfect location for adults to have a great night's entertainment based around some of the biggest hit singles from the man behind the venue. A great place for a few drinks. This ride gives you the chance to take on some of the biggest and baddest aliens on the planet. Tying in perfectly with the Men In Black franchise, this is one of the most popular rides in the park. America loves a sports bar and this bar is one for all you motor lovers out there. 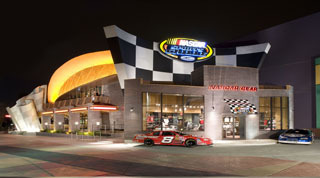 If your idea of a great holiday bar is one that shows lots of motor races, you'll love what this venue offers. 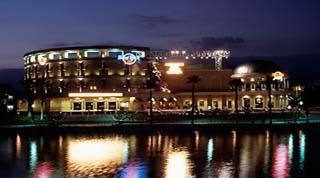 Another sports bar in Universal Orlando is NBA City. As the name suggests, this bar is all about basketball and with great food and drink on the menu, you are sure to slam dunk before the night is through. Some folk love water rides and some people don't. If you follow the correct rules for your fish, you can stay perfectly dry on this Dr Seuss ride but if you get the instructions wrong, you will get soaked! For an authentic taste of New Orleans in the heart of the Universal Orlando park, make sure you take a trip to Pat O'Briens. There are plenty of great meals and drinks on offer at this venue. One of the many water rides on offer at Universal, this ride sees Popeyed taking on his old nemesis Bluto. This ride is aimed for kids aged 6 and over so you should be able to have fun with your kids. If you ever wondered what sort of view a pterodactyl would have had as it swooped over the land looking for its next prey, this ride will give you exactly what you are looking for. 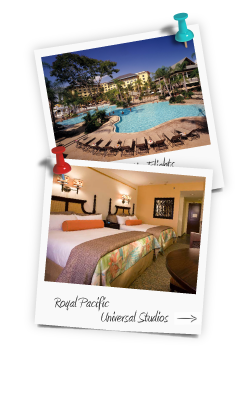 If you are looking to paint the town red on an evening out, the Red Coconut Club is going to be your number one venue in Universal Orlando. This is the place to see and the place to be seen. 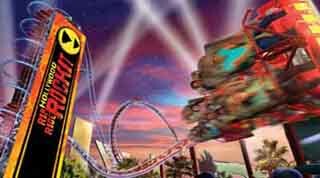 This ride can reach up to speeds of 45mph and it is one of the most terrifying rides you will find in all of America. Naturally, it is a huge hit and you don't need to have seen the Mummy movies in order to make the most of the ride. This live action show, set in two major parts, is considered a follow-up to the hugely successful film Terminator 2. Many of the original cast have recorded parts for this new show, which has been a smash hit around the world. 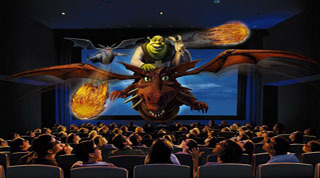 The 3D nature of this ride and the high definition images help to make this one of the most exciting and thrilling rides you will find. 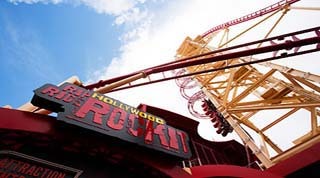 The ride has undergone a reinvention in recent years and if you have not visited it in a number of years, it is well worth checking out again. 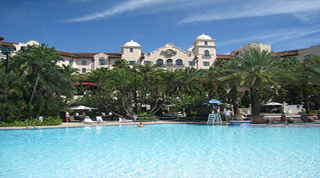 Inspired by Jake and Elwood, this is one of the best live music venues you will find in Universal Orlando. With musical tips taken from the huge film and soundtrack, this is the place to enjoy a fantastic evening out. 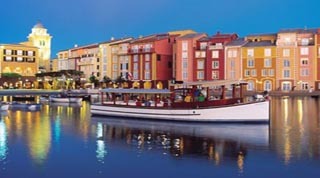 The shrimp is the dining speciality but for many people, the real thrill and attraction of eating at this restaurant in Universal Orlando comes with the connection to Forrest Gump. This is an excellent restaurant where all the family can eat. With no straight lines in the world of Dr Seuss, it will come as no surprise to learn that there are no straight lines on this ride at all, which is perfect for families with young children. This show is a perfect tail of good versus evil that will have everyone in the audience cheering on their favourites and gripped to the edge of their seat as the story unfolds. 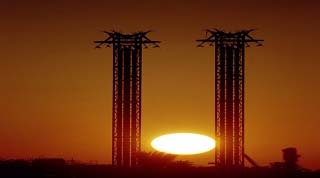 Stunt men show that you don't always need special effects to capture the imagination or attention. Simpsons fans will be in food heaven when they visit here. They can dine at Krusty Burger, The Frying Dutchman, drink at Moes, get some Lard Lad Donuts, the Taco Truck of the Bumblebee Man and many other great dining choices. You and your young children will go high in the sky to enjoy the magic of Dr Seuss. There is stunning views to be found of the park and the rhyming tales that run through the alphabet will keep your kids engrossed throughout. 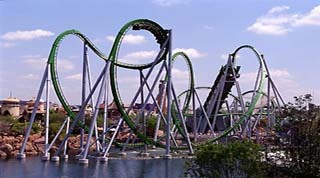 This roller coaster provides a high speed rampage around the track, which is exactly what you would expect from a thrilling ride which evokes the spirit of The Incredible Hulk. 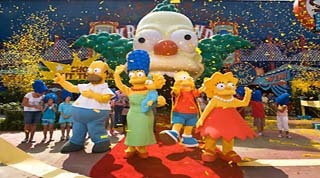 This theme ride captures the magic and hilarity of The Simpsons perfectly. It is funny, bright and has a whole host of original material which means that even the biggest fans of the show will find something new to laugh about as they hurtle through the track. 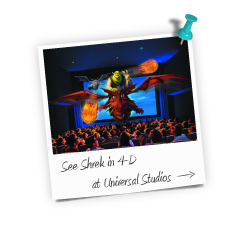 Even though there are some fantastic rides in Universal Orlando and even around the world, there is a lot of praise for this dark 3D ride, which suggests that it is one of the best, if not the best, ride you will find. If you ever wanted to break through the screen and become the star of the movies, this is the place for you and your family. 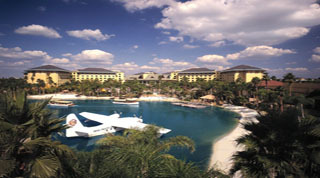 There are plenty of opportunities to have fun even away from the ride which means you can spend hours here. 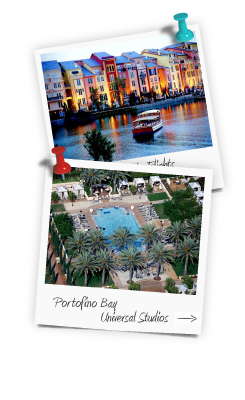 With more than 100 years of movie memories and some of the biggest and best meals in all of Orlando to enjoy, this dining experience is a fantastic one to call an end to a very special day at the theme park. This parade features characters and floats from some of the popular Universal franchises. With characters like Spongebob and, the minions from Despicable Me and Dora the Explorer on show, there is something for all the family. 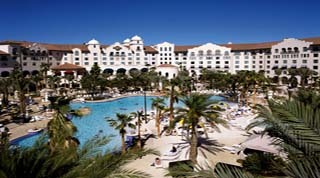 With this venue being the only rock n rocktail party venue in Orlando, this is the place you need to be if you want to party all day and rock n roll every single night. 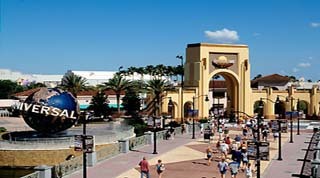 You can easily spend a full day in the Wet N Wild park alone and the park offers more multi-ride options that any other water park. There is something for all the family, so whatever age your kids are, there'll be something for you. For families with younger kids, the Woody Woodpeckers dining option is likely to be one of the best with plenty of options, even for fussy eaters. This is a bright and colourful venue that will delight kids of all ages. 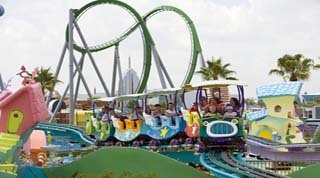 This roller coaster is the ideal one for young children and for many families it is the first ride that they will take their kids on. It is a truly nutty experience and if you want to have a bright and colourful ride, you'll struggle to find a more exciting ride.